In the below video, you’ll get a small insight into how the new 2012 BMW K1600 GTL rides. Share this post with your followers on Twitter. 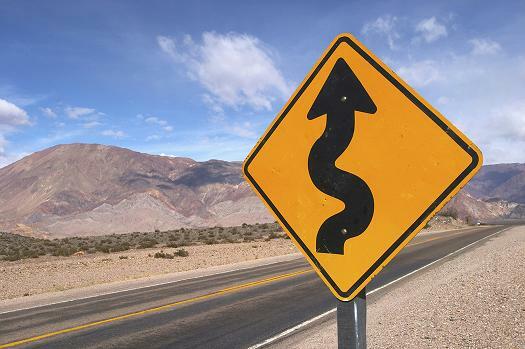 Share this motorcycle safety video with your beginner biker friends on Facebook. 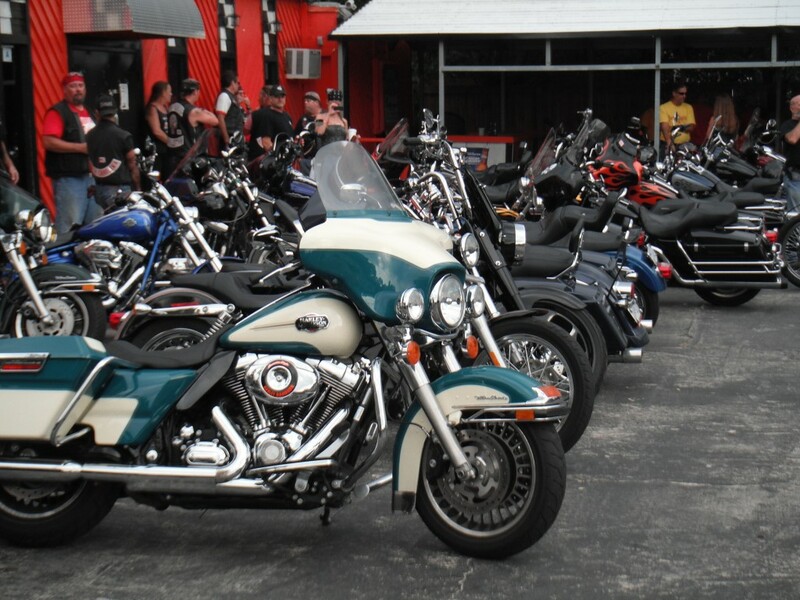 Last week I was researching upcoming biker events when I stumbled upon www.scridereport.com. 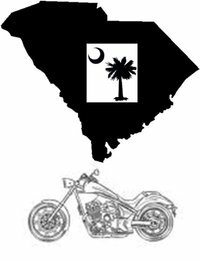 For those of you who haven’t checked it out already, SC Ride Report is a website dedicated to biker news and biker events throughout South Carolina. I immediately emailed L.Z. Harrison, Jr., the administrator of the site, to let him know what a great website he has and to find out more about him and the website. L.Z. shared that he administers SC Ride Report for fun and because of his love for riding motorcycles. He encourages everyone in the biker community to check out the website and submit any news or upcoming events you would like to share. 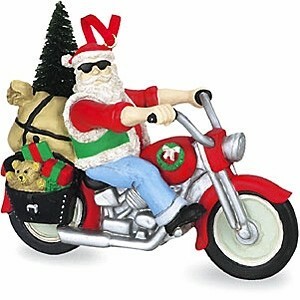 We also recommend you check out SC Ride Report’s Facebook Page.